ICS Engineering & Services Pte Ltd was established in 2011, specializing in the production of ICT(In-Circuit), FCT (Functional, Test system, Shielding box fixture, and automation equipment such as Keysight (Agilent), Teradyne (GenRad) and Test Research (TRI). We also offers a complete line of non-system specific in-circuit vacuum, functional non-vacuum and mechanical fixtures. It provides overall one stop solution and actual demand of the test production flow requirement. We constantly provide the improvement of quality, enhancement of efficiency, and optimization with innovation to provide better product and services to customer satisfaction. With high demand from customers we provides the best standard and services of the following product : Shielding box for high performance and RF high frequency testing, ICT fixture vacuum or press type fixture for TRI, Agilent, GenRad, Teradyne, Okano, and Jet test platform, FCT fixture in semi-auto and full auto function test fixture with clamp and cylinder type Test system for electronic products such as power supply, mobile, PC main board, communication board and overall solution for many test products Automation equipment for the demand of customer standard and non standard customization. 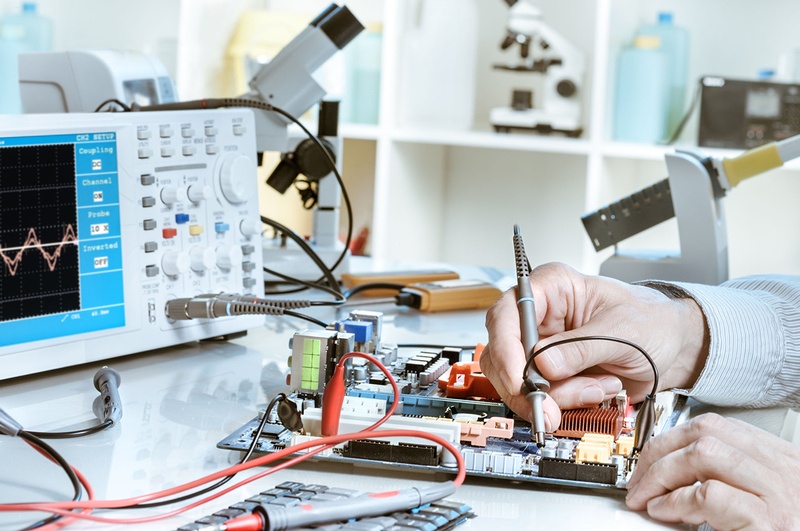 Our engineers have extensive knowledge of electronics testing systems ICT (In-Circuit) and FCT (Functional). We provide solutions based on National Instruments (LabView, TestStand) or other tools as required by our customers (VB, C++, etc.). Very good knowledge of database systems allows us to offer integration services, where test results from ICT, FCT or other systems are transferred to dedicated or enterprise databases. Reliable, high quality hardware design and stable software are key factors of effective testing solutions.